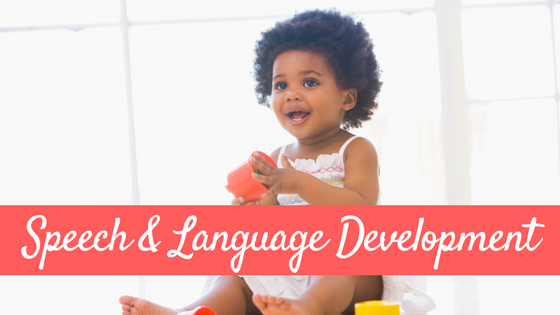 Sometimes when working with young children on the production of speech sounds, it is helpful to provide the little one’s with a fun label, or name, for the sound(s) you are teaching. Providing a visual cue to go along with the label is also very helpful, to provide multisensory instruction. 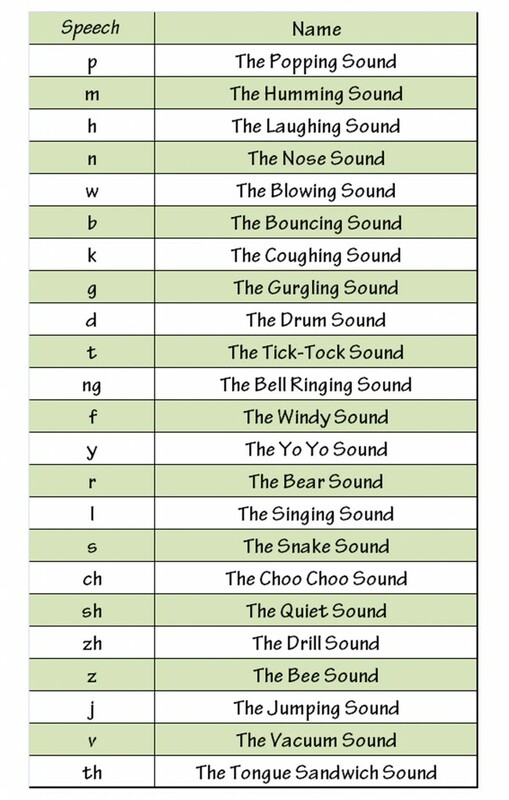 Several years ago I asked some fellow SLPs what names they used for the different speech sounds and I used some of their ideas along with my own to compile a list of fun names for all the speech sounds. 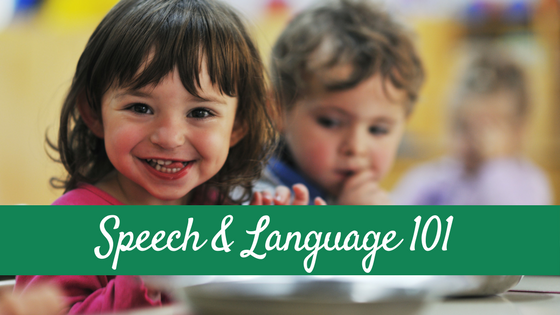 You will notice that the names of the speech sounds/phonemes relate to the way they sound or the way our mouths look while producing the sound. For example, the /s/ is the snake sound because a snake’s hiss can sound like the “sssssssssss,” the /b/ is the bouncing sound because the lips bounce off one another when making the sound, and so on. 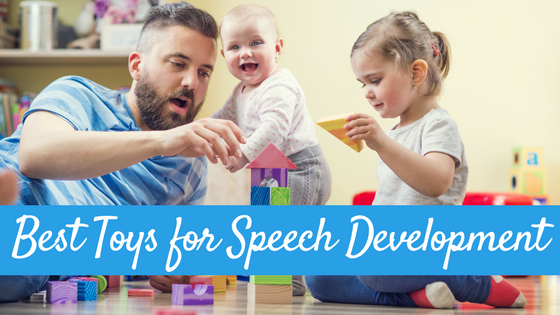 Though these speech sound names are helpful for SLPs to use in articulation therapy, they can also be helpful for parents when trying to help teach your child how to say a say a sound or when working on teaching your child phonemic awareness skills. I also wanted to provide my little ones with a visual cue to go along with the names. So I used pictures from Boardmaker to pair up with each speech sound name, and I printed them all out and created my speech quilt. 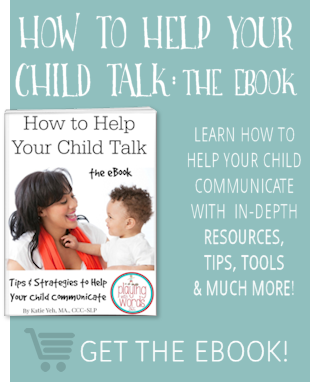 Feel free to use the “speech sound names” while working with your child, clients, or students! You can print out the above list of names HERE (also available in the FREEBIE section). I would love to make your sounds quilt. Where did you find the pictures for the production of each sound? Looking now to see where you found the voice on and voice off pics from BoardMaker…still looking! I just printed your Turkey Turkey book as well. Keep it coming!! Loving it!! Thanks!!! Hi Jan! OK so the pictures for production I used from some OLD artic cards that I found in my classroom years ago. I’ll see if I can find them and tell you which ones they are. I scanned them in my computer and turned them into a jpeg. It was time consuming but worth it. I wonder if you googled if there are any pics out there in cyberspace now? I made that several years ago. As far as the voice on/voice off…I want to say that I found the voice ON one and then used photoshop to take out the little red vibration things….If you email me to remind me or leave another comment I can check in my boardmaker file (It is on my upstairs computer and I am on my laptop). katie@playingwithwords365.com 🙂 So glad you are enjoying my site! I LOVE your site, and especially your speech quilt! I think my kids would love it (I’m an SLP that services pre-5th). I was wondering if you would be willing to email your “quilt squares”? If not, I understand : ) I was just thinking why bother reinventing the wheel, you know? Thanks for your wonderful site! SOOOO glad I stumbled upon your site through Pinterest! I have been wanting to compile a “quilt” of sorts like yours for the longest time, but it just hasn’t come to fruition! If you are willing to share your files with me, as well, I would be extremely appreciative! Keep up all these great ideas!! Dana, *I* am so glad you found me too! Shoot me an email, katie@playingwithwords365.com and If I find the files I’ll pass them on! I absolutely LOVE this website! I have recently applied to graduate school for speech-language pathology, and I hope to hear great new soon! 🙂 I am currently working with an adult with autism and have been struggling to find activites to improve his language and articulation skills. I found your website to be extremely helpful for creating activites for us to do, I just adapt the activities so they are appropriate for him. Once again, thank you for this website!! Stefanie I am SO glad you have you and am just tickled that you are finding useful things here. Good luck on grad school, you will LOVE IT! Feel free to email me with any questions! Your site is amazing. I have recently stumbled onto pinterest (which is also amazing) and I am in awe of all of my speech friends and their creative ideas and generosity. I especially love your sound quilt and the pictures. I have been trying to re-create your pictures, but yours are so much better. If you have located the files, would you mind emailing them to me? Thank you! Thanks Carolyn. I have located the files, attempted to move them to my laptop, and had some issues. I’d be happy to email them once I have figured out! I just came across your website, and I wanted to say that I am amazed by all the wonderful therapy ideas you have. 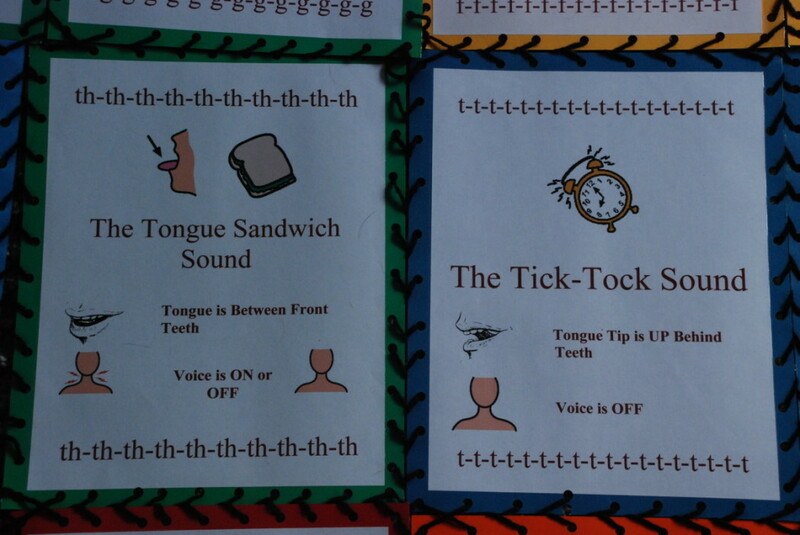 I especially like the sound quilt. It is so creative! If you have the picture files and are willing to share them, that would be wonderful. I’d really appreciate if you could email them to me. Renata I am hoping to be able to email them out in the next few weeks. Stay tuned! I love this idea and would like to get a copy of your files if possible thanks. I have just discovered your site and the first gem I found was your speech quilt! Wow, it’s fantastic! My head is spinning with possible fun applications in Special Needs and ELL classrooms. I too, would be very appreciative of your sound quilt material. Now the fun of exploring your site further. LOVE your Speech Quilt!! I am an aspiring Speech Assistant and hoping to begin a position in September. This would be a perfect start as I begin to create tools and visuals. If you would be so kind, I would also really appreciate a copy of your files!! Thanks so much!! 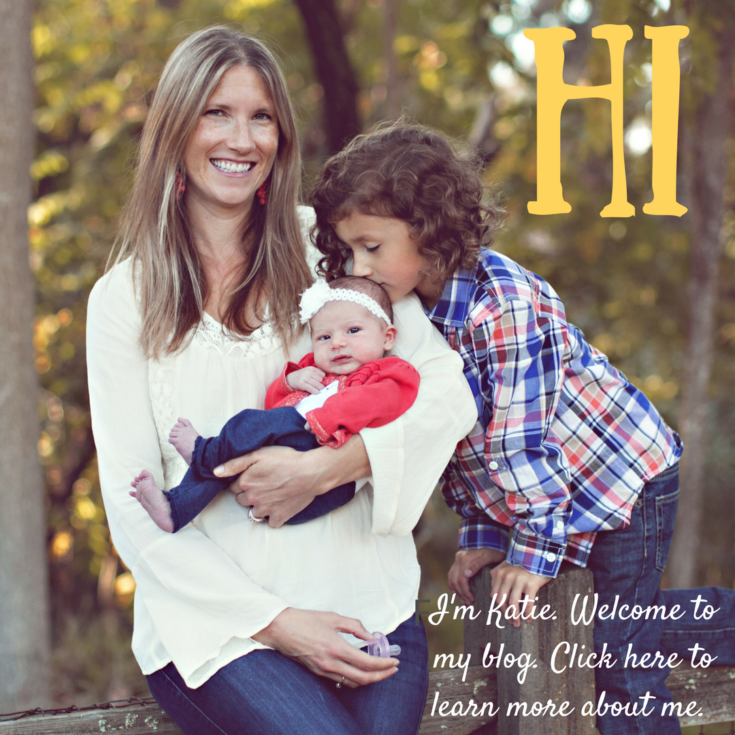 Katie, I am a SLP who is finally going back into practice after being a stay-at-home mom for 11 years! I am in an elementary school and feel extremely blessed to be there. I have already spent hours on you site – I absolutely LOVE, LOVE it!!! Thank you for all the wonderful data collection sheets/ideas (something that I find very hard to get back into the swing of) – and just all your creative therapy tools. I am trying to spend my summer to get as prepared and organized as I can be, so I won’t be overwhelmed in the fall. I would love to have copies of your squares to hang in my room if you don’t mind – and thank you for any advice you have!!! LOVE the speech quilt!! 🙂 I’m a pediatric SLP and if you were able to locate the files, can you please send me a copy?! I love the quilt, and am currently working on making speech postrs for my office. Mahere did you find the illustrations of the lips? Beth I found them on some old therapy cards I found in my office years ago. Probably from the 80’s. I’ll have to keep this in mind when I start doing clinicals and when I’m an SLP! 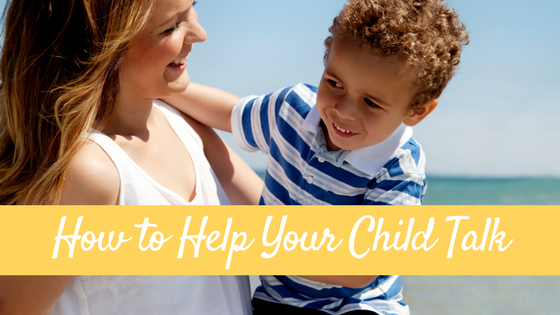 Children love giving names to things and it’ll help them remember! A fellow Preschool SLP and I LOVE your speech quilt…We share an office and like so many above, would LOVE to have access to the visuals you used for the specific sounds to use in our office! Could we PLEASE get a copy of your quilt? Please email your request directly to my email and I usually reposed within one month to requests. I absolutely love your speech quilt! I think it is such a great visual tool and really explains all the sounds so well! It is a great tool to use in Therapy! Is there any way I could get a copy of this? Do you sell the sound “patches”? I would prefer to buy the ones you have vs. making my own. Dear Katie! 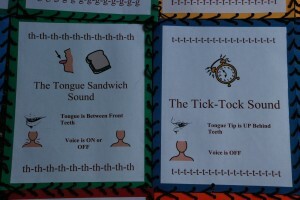 Are you selling your Speech Sound Cards for the Speech Quilt? I have been attempting to make them but they are taking forever! I would love to have them for my artic kiddos!!! I just love how they are set up and with great images! Thank you! I’ll be starting my CF soon and am looking for materials. I came across your speech quilt and read some of the comments. I’m wondering if you decided you would be willing to share it? If so, I would so appreciate a copy. I apologize for not emailing you directly (I couldn’t seem to find your email address).